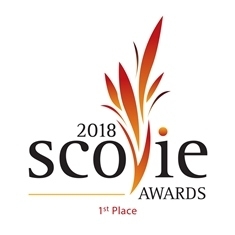 1st place Scovie award 2018 "Best Habanero Sauce," 1st place Screaming MI MI award winner in NYC & Fiery Foods challenge winner 2014, 2nd place Chili Pepper Magazine award. . Our original gourmet sauce. 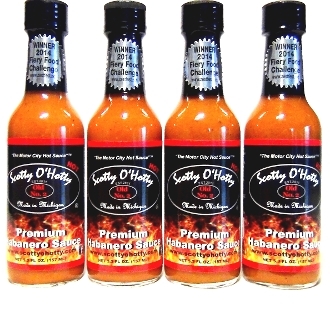 This sauce brings the habanero heat you expect and a flavor experience that will keep you coming back for more. Try it on everything!